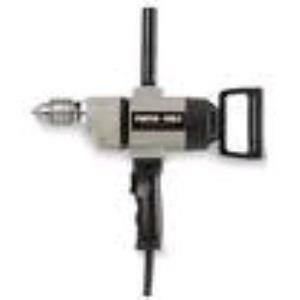 The 1/2" electric drill is used in commercial applications, such as drilling in landscape timber or mixing spackling mud. It can handle all standard 1/2" shank bits, and has a second handle for two handed operation. * Please call us for any questions on our drill electric 1/2 inch rentals in Hillsdale and Ridgewood NJ.